Minimized Upfront Cost: Most cloud software is licensed on a subscription basis, which means instead of paying thousands of dollars for a perpetual license, you pay a fee for access per month. Since cloud applications are hosted remotely, there are no physical server requirements, which means implementation also goes faster and costs less. Increased Mobility and Collaboration: Rather than installing software on a physical hard drive, cloud applications are typically accessed by logging in through a web portal. That means providers can access the information they need from any location and device. Whether you’re in the office, traveling, or administering an at-home visit, cloud software helps you maintain continuity of care by staying connected to patient and procedural data. Outsourced IT Maintenance: When you subscribe to a cloud-based application, the vendor usually agrees to manage all IT maintenance, including bug-repair, updates, patches, and security. That can make a huge difference for a smaller practice with limited (or no) IT resources — saves time, saves money, frees your staff to focus on delivering care and improving the patient experience. 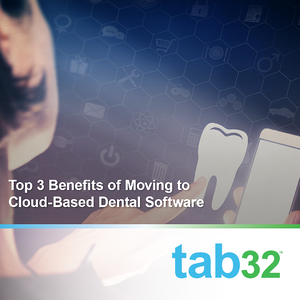 tab32's cloud-based system is a great fit for new practices. We help keep costs down while giving you a solution that allows your practice the freedom to grow. Contact us today to learn more.